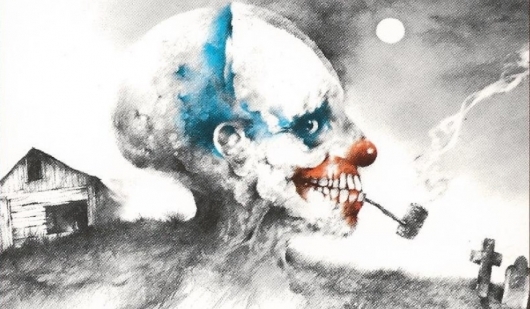 A new trailer for Scary Stories has been released by October Coast. The movie is a documentary about writer Alvin Schwartz and illustrator Stephen Gammell‘s beloved children’s horror book series Scary Stories to Tell in the Dark. You can find much more info on the Scary Stories documentary and give the new trailer a watch below.